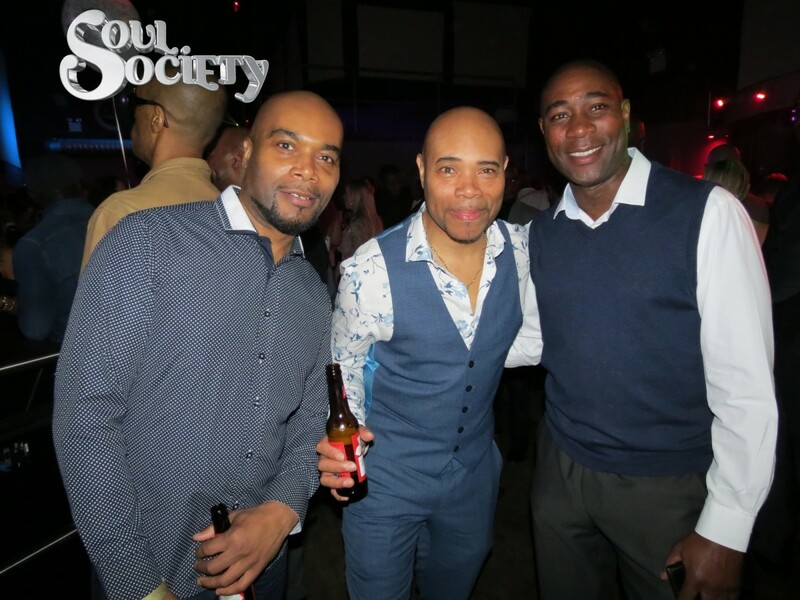 Soul Society brings together like minded people from across the country who wish to party, socialise and unwind in a relaxed fun atmosphere. 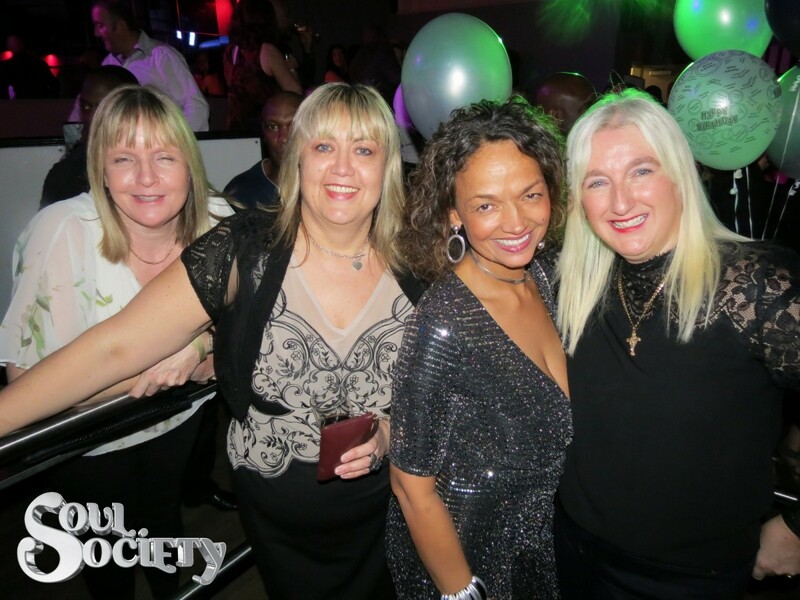 Soul Society takes place at some of the UK’s most stunning, state of the art venue’s with a selection of the country’s finest hand picked DJ’s guaranteed to keep you dancing all night long and a vibe second to none! 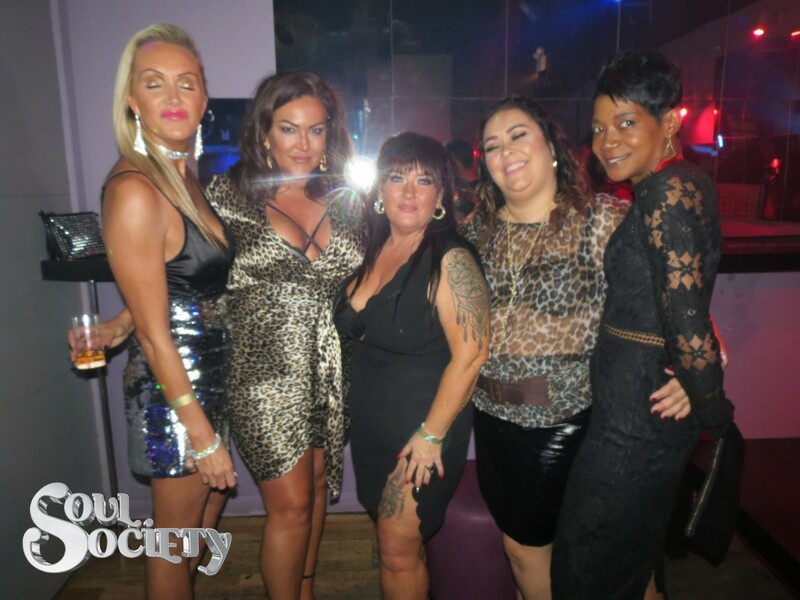 Soul Society VIP is an exclusive event with limited capacity, at our more luxurious but intimate venues. 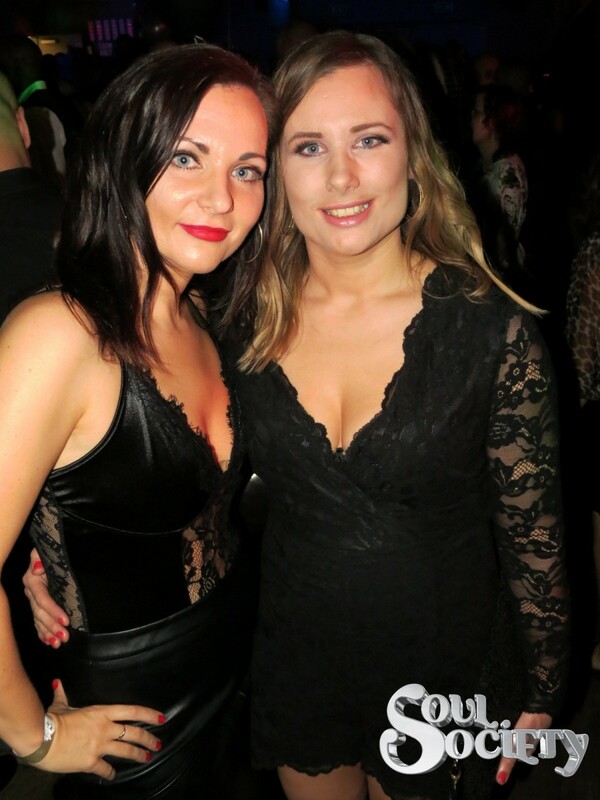 These events are the ultimate Belfry style reunions where everyone dresses to impress. 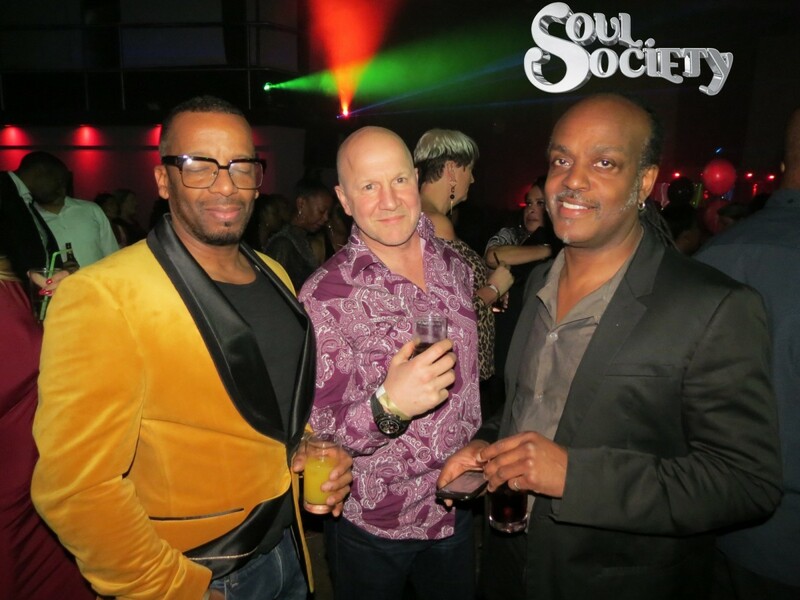 Soul Society takes place in Telford – Birmingham – Sheffield – Liverpool- Preston and Europe. These nights are a must for anyone who loves to be in a seductively soulful environment, and lets be honest… who doesn’t? Don’t let someone else have the pleasure in telling you what a great night you missed.